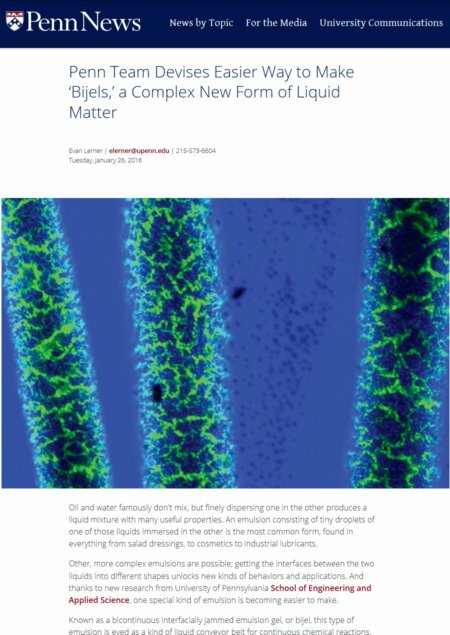 Chemical synthesis in industrial processes involving immiscible liquids requires solvents and surfactants for the intimate contact of reagents. Significant economic and environmental costs are the consequences. 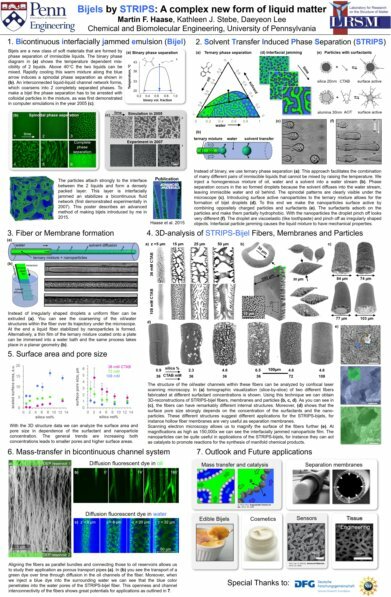 Novel soft-matter-based technologies facilitating efficient solvent and surfactant free reactions under continuous process operation are of high interest for a transition towards green chemical-synthesis. 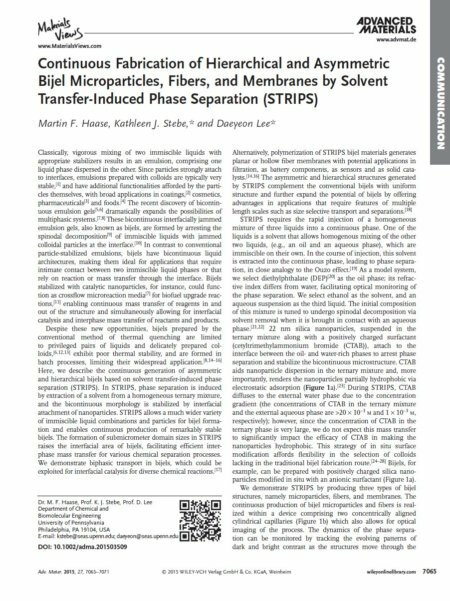 We research recently discovered bicontinuous emulsions for green chemistry applications.